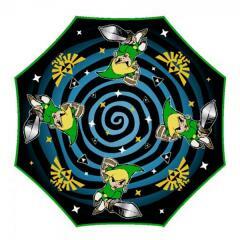 The Legend of Zelda is a classic. 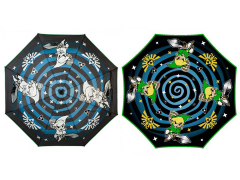 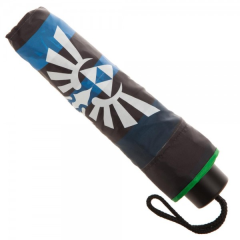 Take this umbrella with you on your next quest! 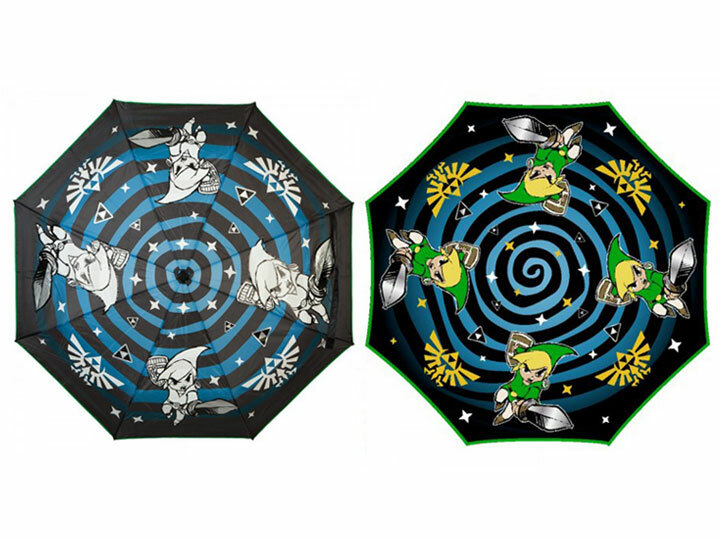 Its hypnotic design is made even better with Liquid Reactive technology that changes color when activated. 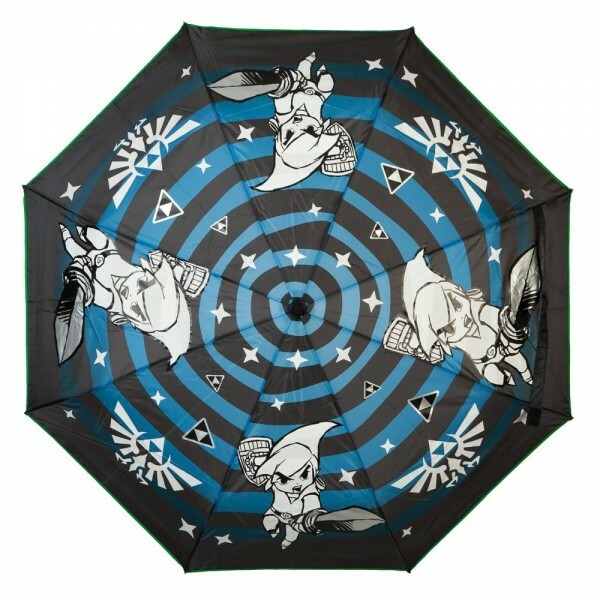 Most importantly, this umbrella will help you keep your Life Gauge full!